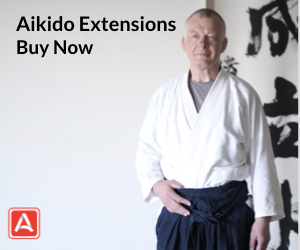 For over 40 years, Aikido Journal has been an authority on, and champion of, the martial art of aikido. Founded in 1974 (as Aiki News) by Stanley Pranin, Aikido Journal has built and published the world’s most extensive collection of aikido media and research. Our community is unique. Tied together digitally, we transcend differences in geography, culture, political affiliation, and technical style. 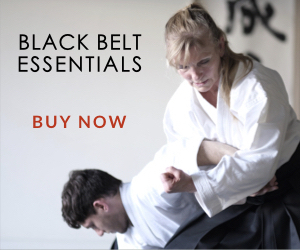 We are a self-selecting tribe of individuals united in our love and pursuit of aikido. 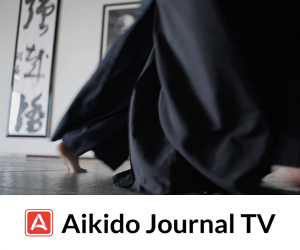 Aikido Journal reaches over 500,000 people each month, connecting with community members across 40 countries. 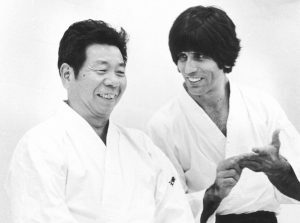 Pranin originally began practicing aikido in California in 1962. 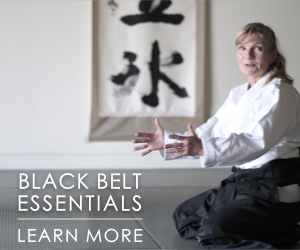 During the late 1960s and early 1970s, he taught aikido in California. In 1974, Pranin founded the journal Aiki News; in 1977 he moved to Japan, living there for 20 years and continuing to publish his journal in Japanese and English. Later, returning to America, Stan transformed Aiki News into Aikido Journal, and led its transition into the digital age. We will always remember Stanley Pranin. As Executive Editor, Josh is responsible for setting the strategic direction of Aikido Journal and supporting the teams that create the journal’s content and lead its projects and initiatives. Josh first met Stanley Pranin at the Aiki Expo in 2002, and later developed a strong friendship and working relationship with him. 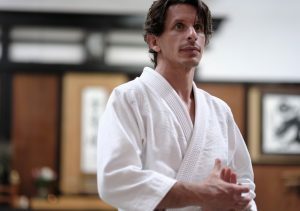 Josh began his aikido training under Haruo Matsuoka in 1991 and has been his direct disciple for over 25 years. Along with Matsuoka, Josh co-founded Ikazuchi Dojo in 2002, where he oversees dojo operations, supports the dojo’s team of instructors, and leads the development of Ikazuchi’s programs and R&D efforts. In addition to his martial arts background, Josh has 15 years of entrepreneurial and executive management experience. He founded a series of start-ups and led special projects and digital media initiatives for leading organizations such as Intel, Sony, Disney, Nissan Motors, DreamWorks, and Formula One. Josh is always pursuing ways to elevate the martial arts through projects rooted in R&D, media, technology, and collaborations.